As a manager or blogger, your time is precious and you don’t want to waste it on social networking but instead on making high-quality connections with customers and prospects. Your time is valuable and in that respect, you wish to combine little time with efficiency in creating your followers database. If you wish to gain Twitter followers for free, from less than 100 followers to more than 2,000 in just a couple of days I have found a magnificent tool to grow your business and marketing. You can schedule all your website blog or online shops and create quick beautiful posts. I present to you CrowdFire Application. 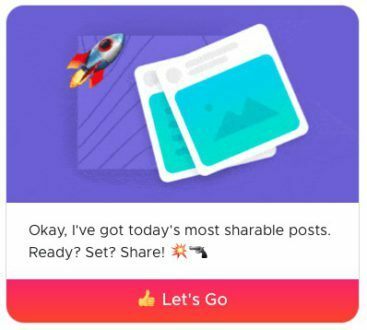 Crowdfire is a social media management platform for small businesses and e-commerce entrepreneurs that wish to arrange their base on Facebook, Instagram, Twitter, Pinterest, and Tumblr. Originally designed as a Twitter tool, it now also has functionality for all other social media networks. 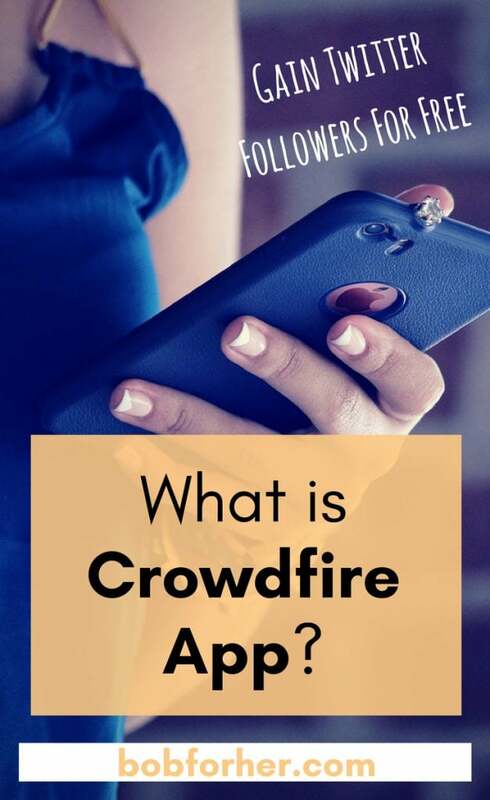 Crowdfire app is helpful in analyzing the page’s audience growth and demographics by giving the visibility on who’s following back and who is inactive. Once you set up your account, Crowdfire starts working right away. With respect to your Twitter account, in particular, Crowdfire is constantly analyzing activity and collecting data. 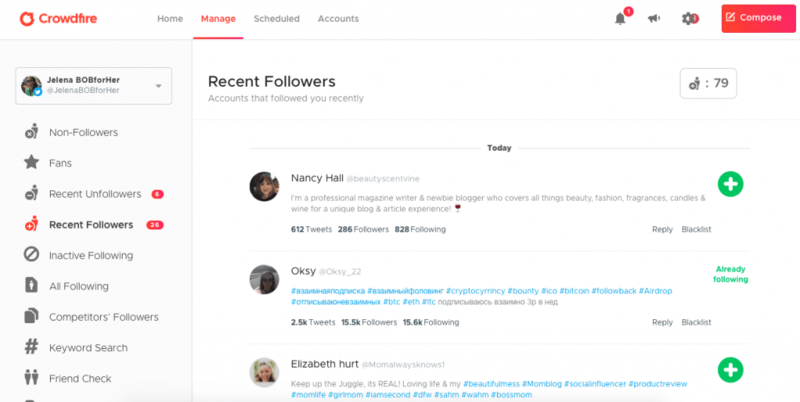 That data gets reported back to the Crowdfire tool, which it uses as it recommends Twitter actions for you to take. It’s enough to access the service once per day and follow the instructions it gives you so it is time-saving because you will manage all your social accounts from one place. Crowdfire app will recommend to you relevant content to share, who to follow and who to stop following because they are irrelevant to growing your business and network. Crowdfire has a super easy-to-use chatbot-style interface. Each day they’ll ping you via a desktop notice and their chatbot will walk you through the steps you need to take. Talking about who to follow or not, it will suggest some accounts for you to unfollow because they’ve not reciprocated in following you. You can get a list of suggested new accounts to follow because they’re fans of similar people in your niches, or because they’ve been tweeting about relevant keywords. The app might grant you additional tasks, such as feeding in more relevant keywords, checking automatic messages to people who follow you, or checking that the information in the “About” section remains relevant. The Crowdfire app has a little rocket icon that you can tap to open your “compose” screen. After crafting your content, you can preview it, publish it right away, or schedule it to be published later. Then, Crowdfire also has an extremely valuable “keyword follow” feature which you can develop and utilize even more. Its publishing features help you to post content to your social channels. Furthermore, for people managing loads of social media accounts, the Premium and VIP options (at $7.99 per month and $33.32 per month respectively) are a great option. 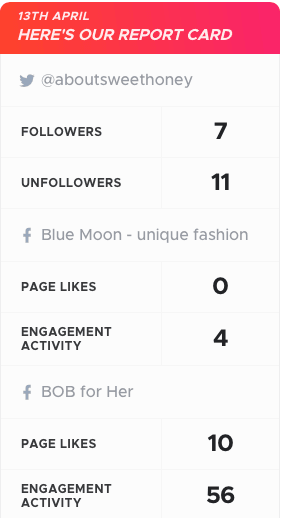 In conclusion, I can point out the key benefits for using the CrowdFire App, such as Twitter followers growth, other social media audience growth, finding and copying competitor’s followers, unfollowing inactive users, setting up automatic DMs for new followers, scheduled posts and posting content on social media daily. For the service you could be charged by an agency, it’s so convenient and at a low cost to obtaining the possibilities for your business. CrowdFire is a really great way to speed up the progress of your networking, rather than waiting for your following to grow slowly and organically and it saving you tons of time and effort. 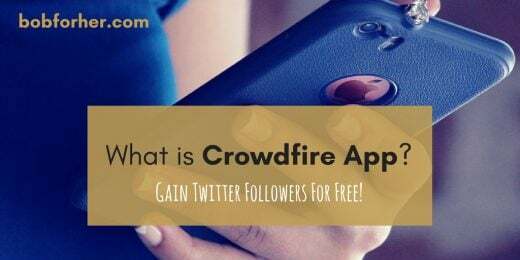 I hope you learned what is a Crowdfire app and how it can help you to gain Twitter followers for free. If your business uses social media (and it should!) then you should use CrowdFire. Don’t wait any longer, since you are at the right place and time to start now! 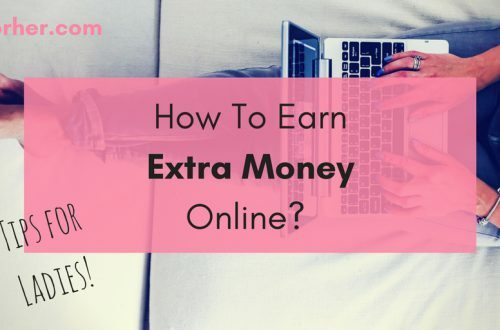 How To Earn Extra Money Online – Tips For Ladies! 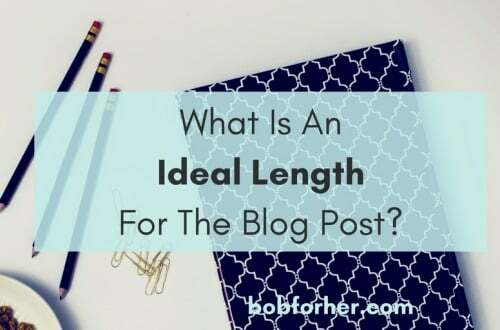 What Is An Ideal Length For The Blog Post? I haven’t heard of this before! 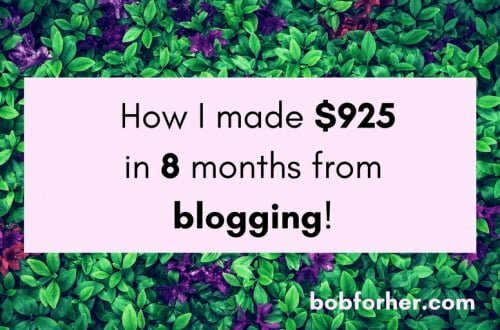 I need to check this out for my blogging! This is one of my favorite apps. I use it for myself and also for some clients. You will see the difference. 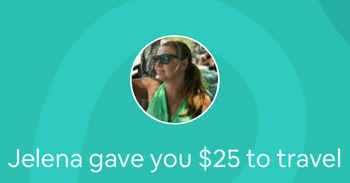 It`s so easy with Crowdfire App! I use this app and love it! 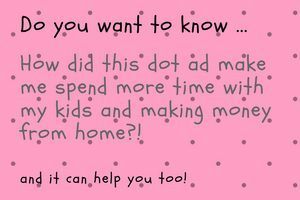 I use it everyday and have grown my Twitter followers to 10,000. That`s awesome, Tiffany! Hope I will have that many followers in couple months! It’s something like an important app to consider while you want to grow your social media accounts. 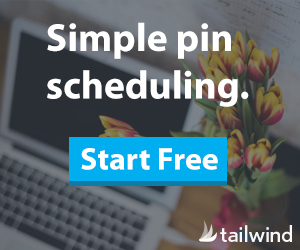 You need some tools to handle your schedule so it would be a great thing to use this app. This sounds like an interesting app. It’s amazing how much social media has changed over the years. Me too. 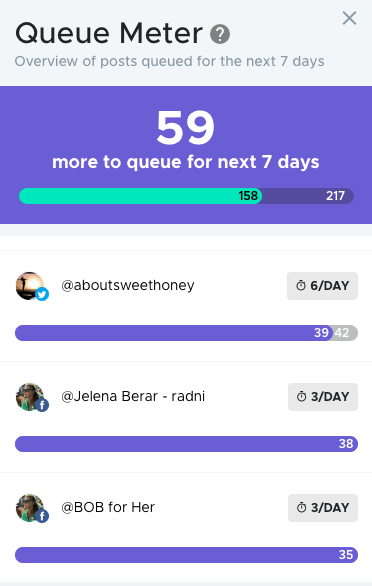 Crowdfire is best app for Twitter, but I also use it for scheduling Facebook posts. I used Crowdfire in the past, but it didn’t do nearly as much as it does today. Definitely time to get back to building my account with it. Yes, try it again. Crowdfire app now has some great features. This is such great information. One of my goals this year was to give a bit more attention to twitter and growing there. This could definitely prove helpful. I grow from 0 to 1000 Twitter followers in a month. Just because of using Crowdfire. This is great tool for Twitter accounts. Wow this app looks cool to grow our twitter network. I will consider this app to download. Very interesting. I will have to check it out. Doesn’t seem to matter what I do – my Twitter followers have remained the same for almost a year now. I would love to try this app and use it for my instagram acct. I want to track down who will unfollow after I followed their feed. Getting a lot of those every now and then. I’ve heard of Crowdfire, but I didn’t understand it until now. Sounds like something to consider. It`s really great tool. You should try Crowdfire App. This is great. I’m always working about SEO as this has helped me in organic searches. I will definitely but looking into this app! Great! You will be amazed!